I am deeply impressed with AO&N‘s wide range of organic and natural products. 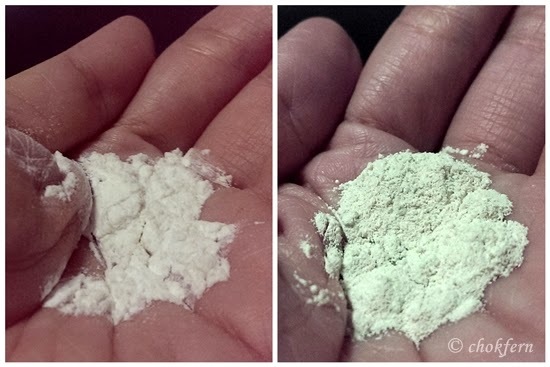 Today, let me do a short review on one of the products which I find it very interesting – Little Innoscents Mineral Powder (organic baby mineral powder). 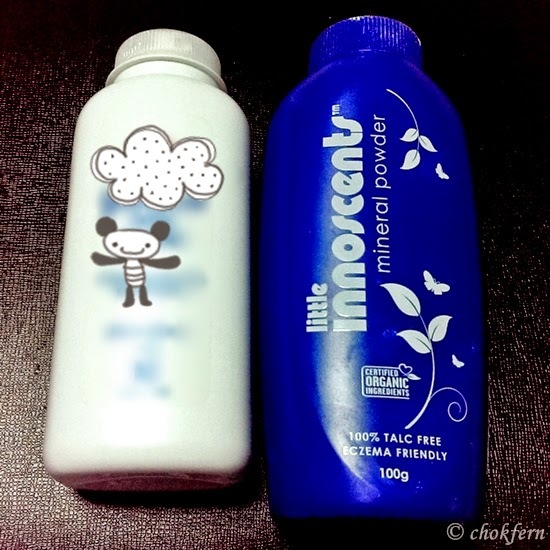 Brand X and Little Innoscents Mineral Powder. Back to the powder, why is it so special? It have this faint scent of Spearmint which I don’t remember is common for other baby powder (instead I was reminded of the smell of chewing gum), heard it contains Lavender essential oil too but I didn’t really smell that. First impression with it is: eeeeeehhh…. why is it so rough? 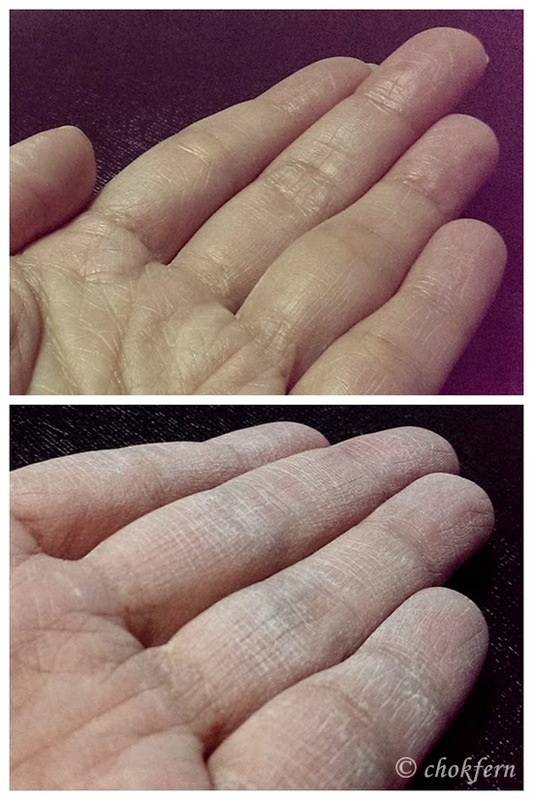 The powder, during application , feel notably soft and (is it my imagination?) have a bit of cooling effects. 🙂 After a hot day, I still find my body feeling moisturised and not itchy (due to the dryness)! What a pleasant surprise! Now I am convinced that I do find it suitable to be used for kids and baby – knowing how they get heat rashes easily, they certainly deserved something that keeps their skin moisturised, especially under Singapore hot Sun! The weather is too hot for YOU to go out shopping? Fear not for the hot sun, just exercise your finger and go to http://www.allthingsorganic.com.sg, with the coupon code: 201406-TIN.Bloggers, you can also get a 5% off from your loot! Prevention is better than cure. The earlier a person starts to eat a healthy and balanced diet, the more he or she will stay healthy. Once weight has been lost it may be difficult to regain it because of tiredness and lack of appetite.